September’s Locals' Night Spotlight Experience will be a Patagonia Action Works Special Presentation at Mountain Sports Flagstaff! 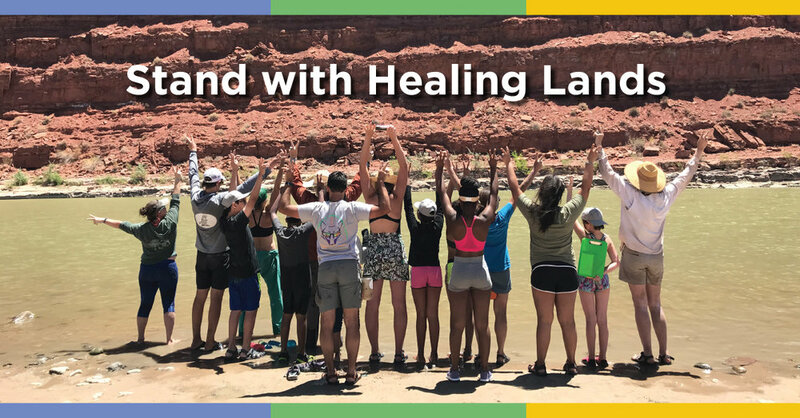 Learn about The Healing Lands Project, with Project founder Anette McGivney and Melissa Rhodes, clinical director of NAU Family Violence Institute's Arizona Child and Adolescent Survivor Initiative (ACASI). The Healing Lands Project helps child and adolescent survivors of family violence heal through experiences in nature.